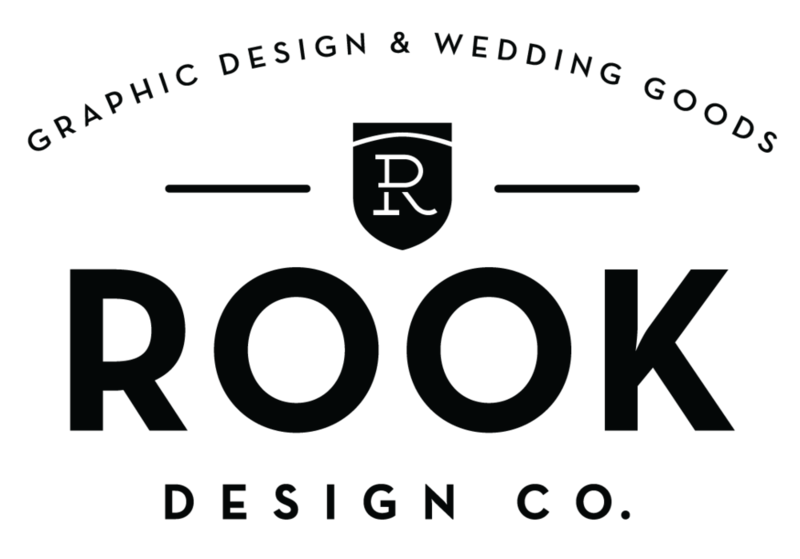 Travelocity's Facebook Page Rebrand — Rook Design Co. I was asked to breathe some new life into Travelocity’s Facebook page. We feature a lot of destination images in “polaroid” style, so I wanted to add that key element to the header image. As well, I thought it would be fun to have the signature Roaming Gnome’s cap extend through the profile image in to the large header image. I also wanted the look to be cohesive across our other Social Media platforms: Google+ and Twitter.